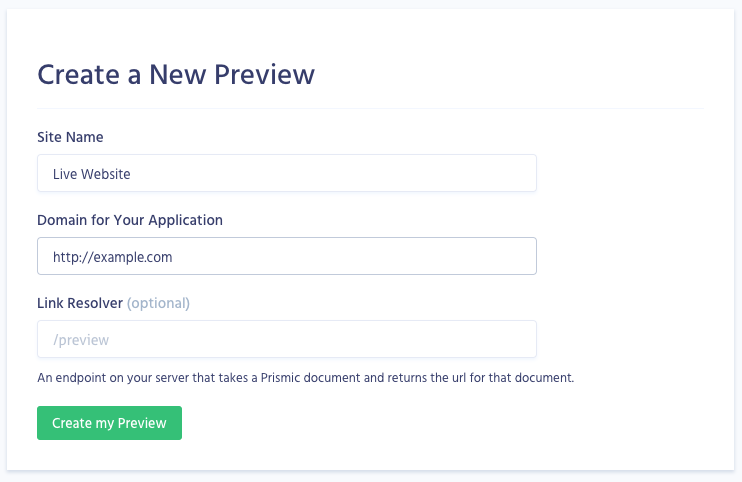 If you are using the official Prismic Laravel starter project, then you should already have all the code in place you need for In-website previews. That's as much as you need to do! Note that the preview token will be a URL. You DO NOT need to follow this url. All you need to do is pass this token into the previewSession method then set the token as the value in your preview cookie as shown below.